Dr. S. Vincent Rajkumar, MD is a medical oncologist at the Mayo Clinic specializing in multiple myeloma. He treats patients and conducts epidemiological and laboratory research in myeloma and related disorders. 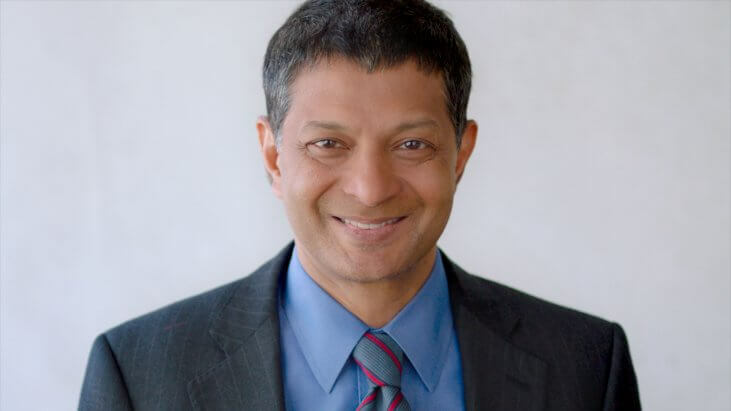 Rajkumar was the recipient of the Mayo Clinic’s 2018 Distinguished Investigator Award, The InterNational Myeloma Foundation’s 2016 Robert A. Kyle Lifetime Achievement Award, and the 2015 Janet Davison Rowley Patient Impact Research Award. He has been Editor in Chief of the Blood Cancer Journal since 2014, and Associate Editor of the Journal of Hematology since 2012. Dr. Rajkumar has served as the principal investigator of several clinical trials for the treatment of myeloma, including the two pivotal trials that led to the regulatory approval of thalidomide for the treatment of the disease in the United States and Europe. His laboratory interests are in the areas of angiogenesis and development of new agents for the treatment of myeloma. What is Autologous Stem Cell Transplant? When Multiple Myeloma Comes Back, What Are My Options?